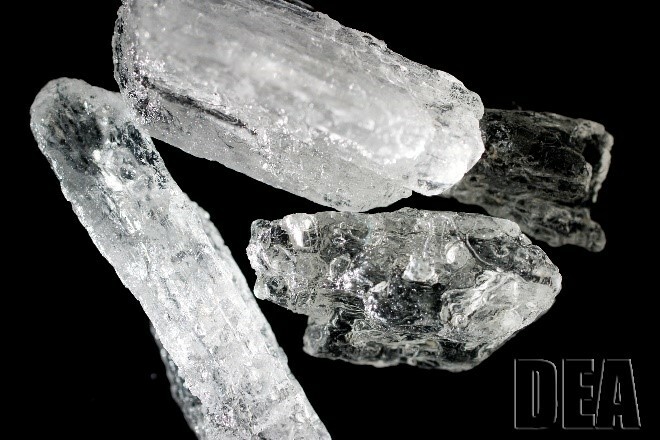 Methamphetamine is one of the most abused drugs in Las Vegas. It can affect the mind quickly even in just low doses. According to the National Highway Traffic Safety Administration, a dose of 10 to 30mg can lower the reaction time of the drivers. Drivers under the influence of methamphetamine show behavior such as swerving, maintaining unsafe distances, failing to stop at stop-lights, and driving unsafely. Studies show that it can take up to 5 days for the meth to leave the body. Its effect will last for several hours. The only way to untangle yourself from DUI-DWI charges in Las Vegas is to hire an experienced DUI Lawyer like Ross Goodman. A person who is charged with Driving Under the Influence of Methamphetamine needs to seek help from a reputable lawyer. DUI Attorney Ross Goodman has a wide experience in handling DUI cases. For a free consultation, you may call us at (702) 383-5088. Ross Goodman from the Goodman Law Group, P.C. is a top notch lawyer who has served Las Vegas for criminal charges such as these. View his testimonials and case results concerning DUI / DWI. He has dismissed and reduced several cases involving Methamphetamine and driving.